Come and visit us, and discover the secret of the perfect combination of tradition and modernity. Sheltered by the Gulf Stream and rocked by the mild Atlantic climate, the vineyards of the island slowly mature in the Charentais sun. 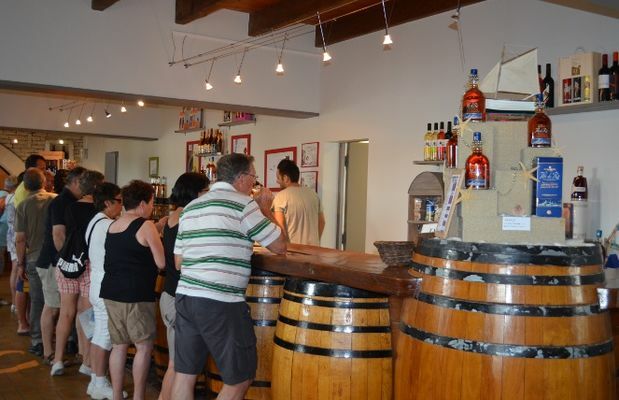 Created by a character soil and expertise several hundred years old, the vine products are awaiting you at the wine cellar of the Coopérative des Vignerons at Bois-Plage. 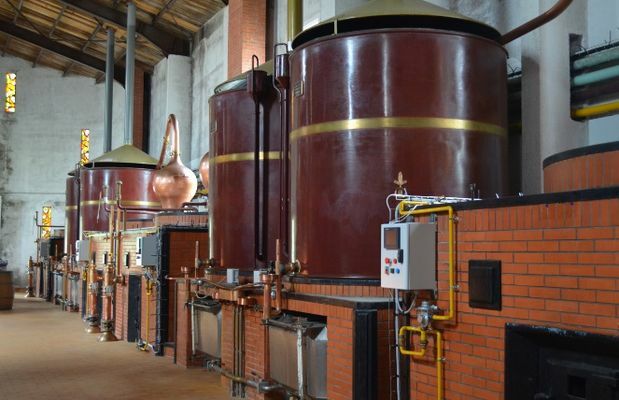 > Cognac which provide subtle and delicate aromas. Throughout the year for groups on request. 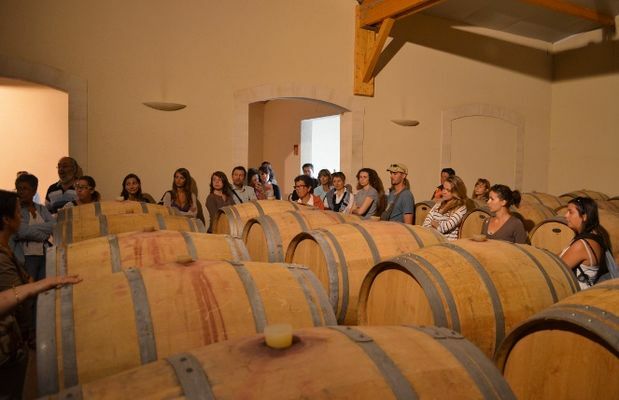 The cooperative wine cellar of the ‘Vignerons de l’Île de Ré’ opens its doors free of charge Mondays to Fridays, 10.30am-12noon in July and August. 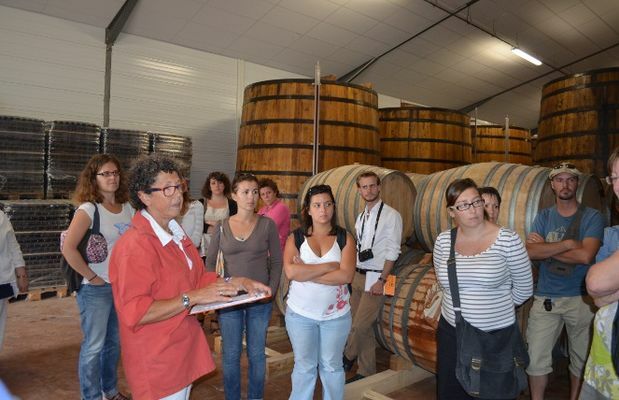 Our walking tour will help you discover all the secrets of the production of Pineau, wines and Cognac right at the heart of the distillery and ageing wine storehouses. Wine tasting at the wine warehouse at the end of the visit. In the stroreroom, advice given by oenologist and professional winemakers.